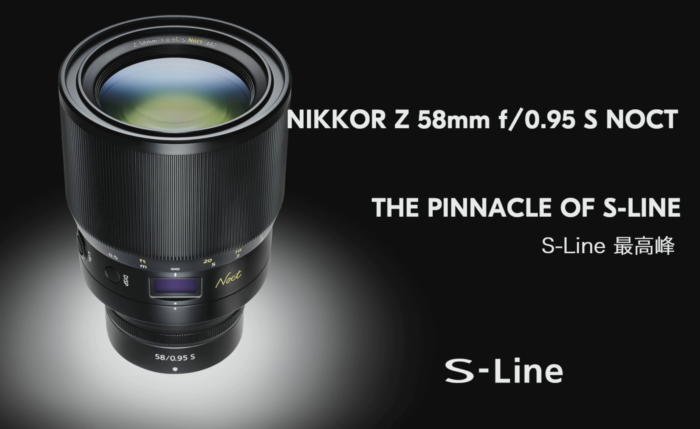 Nikon Z: Watch the live video now! Nikon mirrorless vs Sony mirrorless. (FULL FRAME) … what do you think/ who’s going to win? Nikon is launching their mirrorless camera system and Sony is about to be challenged in the space. Sony has been on top for so long with the mirrorless camera battle but thats just because they have been the only ones taking it serious. Well that is all changing with the Nikon mirrorless camera 2018 release, due in just a few days. The Nikon mirrorless camera specs seem to be right up there with the Sony A9 and could maybe even beat it. 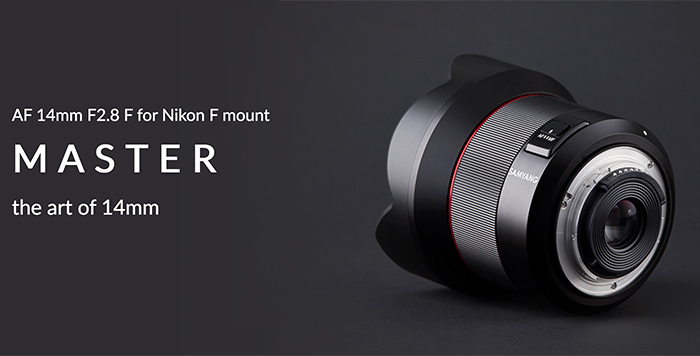 They are even bringing out a new Nikon mirrorless mount called the Z mount. 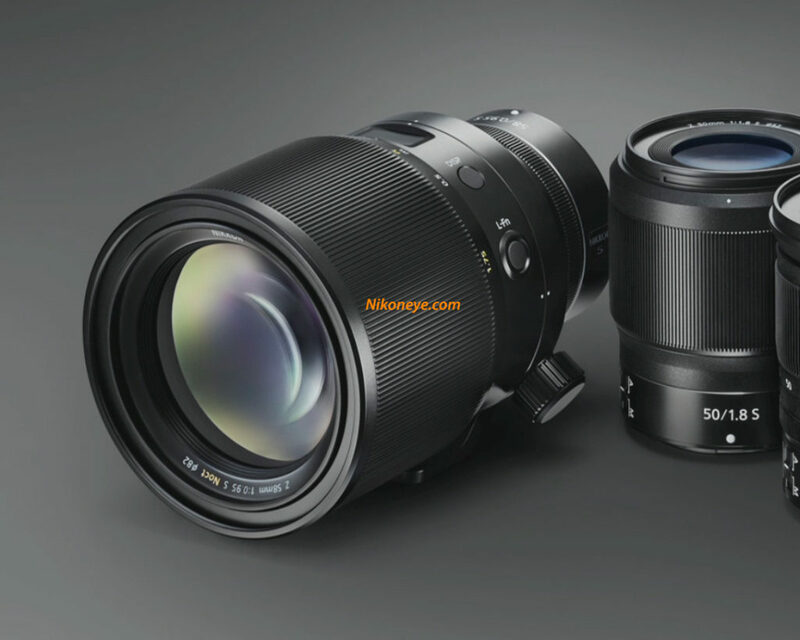 The first two cameras are likely to be called the Nikon Z6 Z7 and the Nikon mirrorless lenses could be something pretty spectacular too. The Nikon f/0.95 lens. Say what!!!!!!! This could make the Nikon mirrorless camera full frame one of the most desirable cameras on the market. 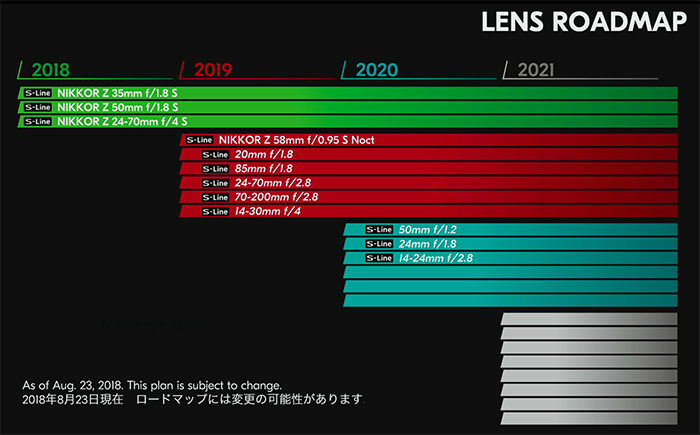 the Nikon z6 z7 comers will be 24mp and a huge 45 mp. wow. 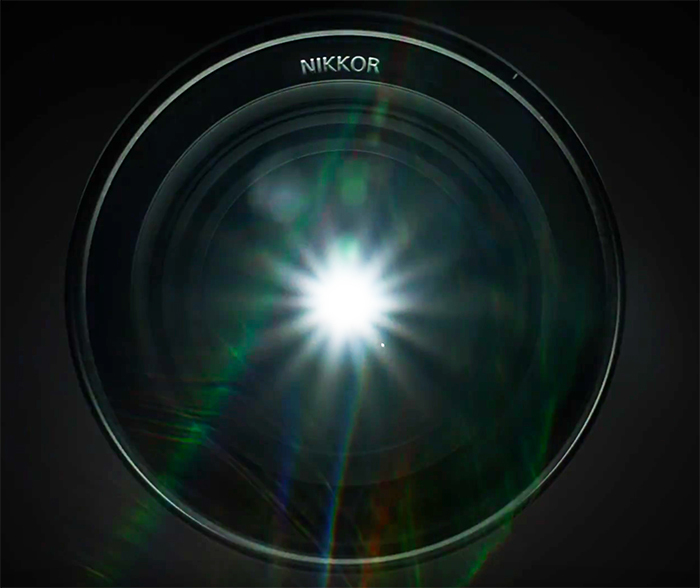 Nikon’s mirrorless camera video capabilities are going to be up there too. 4k recording at 30fps and who knows maybe time-lapse recording at 8K. wow. Nikon’s mirrorless camera leak have been happening to create some awesome buzz around their new system. Nikon is working on its first full-frame mirrorless camera, with more details of the device due to be announced on Aug. 23.